LUNA, Apayal – A 46-year old farmer was injured after he was struck by a bolo by his fellow farmer during a drinking session at Salvacion, here, Friday. 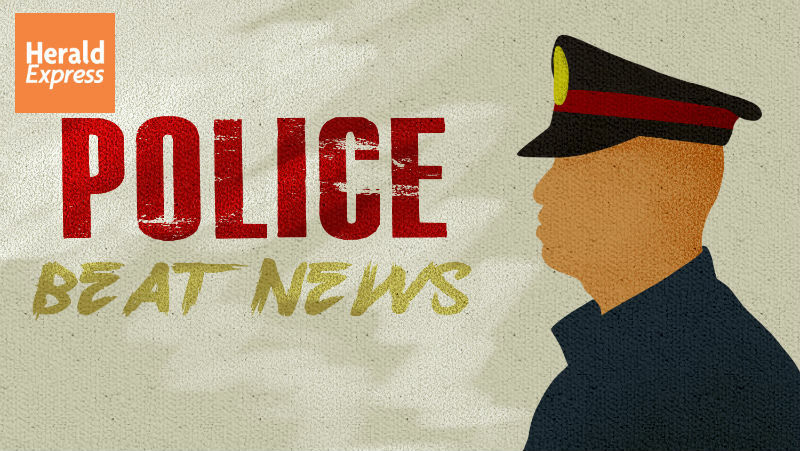 Police authorities identified the victim as as Ronie Magno Malana, of legal age, married, Barangay Tanod while the suspect was named as Flor Melad Viernes, 49, separated, farmer, both residents of Barangay Salvacion, Luna, Apayao. Initial police investigation that the victim and the suspect had a drinking session inside the residence of a colleague when the latter cracked a joke on the former. The victim was allegedly irked by the joke that resulted to the heated altercation until the suspect was able to grab a bolo which he used to hack the victim before fleeing to an undisclosed direction. Responding police operatives were able to rush the victim to the Far North General Hospital and Training Center while the suspect was arrested and is now detained at the Luna Municipal Station awaiting the filing of the charges against him.